A legend in the world of film has passed away. 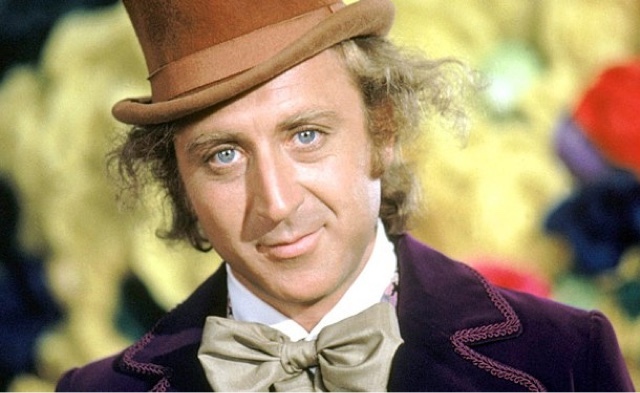 The very funny, very talented Gene Wilder, who starred in such films as Willy Wonka and the Chocolate Factory, Blazing Saddles, and Young Frankenstein, died this past Monday of complications from Alzheimer's disease. Wilder was 83 years old. Please check out our tribute to Gene Wilder HERE. It was then later reported by The Wrap that a source close to the project has confirmed that Deathstroke would indeed be the main villain for the upcoming Batman solo film, rumored to be titled The Batman. 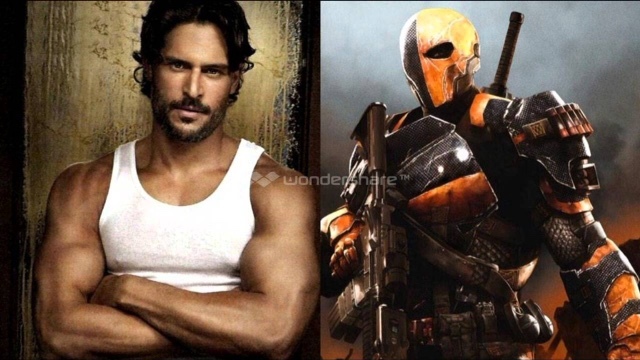 It's also being rumored that True Blood and Magic Mike star Joe Manganiello is in talks to play the iconic assassin. No further details about the film are known and a release date has yet to set. Dwayne “The Rock” Johnson, took to his Instagram account recently to officially announced that Guardians of the Galaxy star Karen Gillan has joined the cast of Sony’s Jumanji sequel in a key role. The project will be directed by Jake Kasdan. Gillan joins Johnson (San Andreas), Kevin Hart (Central Intelligence), Jack Black (Goosebumps) and Nick Jonas (Scream Queens). Details about her role are being kept under wraps, but Deadline reveals that her character will be called Martha. The movie will start principal photography sometime next month in Honolulu, Hawaii, and will hit theaters on July 28, 2017. 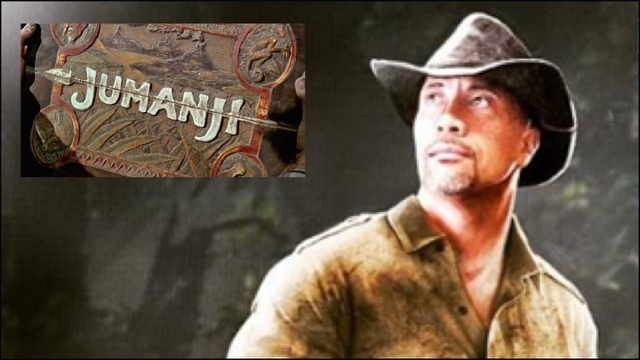 The master of social media, Dwayne "The Rock" Johnson, took to his Facebook recently to give us an exclusive first look at the concept art for his Jumanji character, Dr. Bravestone, which you can see below. This came not long after the announcement of Karen Gillan joining the cast. The Jumanji sequel is scheduled to hit theaters on July 28, 2017. Although director Brad Bird isn't ready to reveal any plot or character details yet about his upcoming sequel to The Incredibles, he has confirmed that work on the film is well underway. "I don't like unwrapping presents before Christmas," he says, laughing, "but it's very actively moving, and we're excited about it. [We're] trying to take it in some new directions." "Hopefully it's the same characters and feel, but going in a new direction," Bird added. "I mean, that's the trick with a sequel. It's repeating yourself, without repeating yourself." 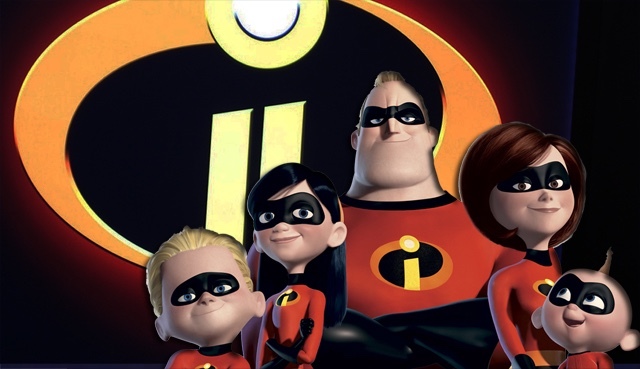 The Incredibles 2 is scheduled to hit theaters on June 21, 2019. Matt Bomer was recently cast to play a transgendered woman in the upcoming Mark Ruffalo-produced film, Anything. With this casting came a lot of controversy and backlash, with people saying that casting a cisgendered male to play a trans woman sends a dangerous message that trans women are nothing but men in dresses. 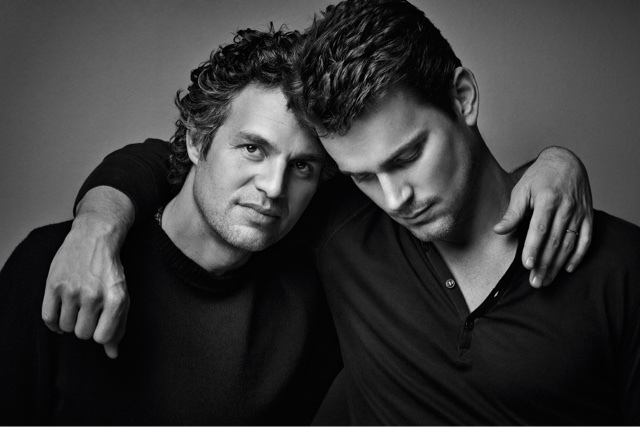 Mark Ruffalo then took to Twitter to respond to the criticism, saying " To the Trans community. I hear you. It’s wrenching to you see you in this pain,” he wrote. “I am glad we are having this conversation. It's time." The film currently has no release date. Last Flag Flying is scheduled for a 2017 release. 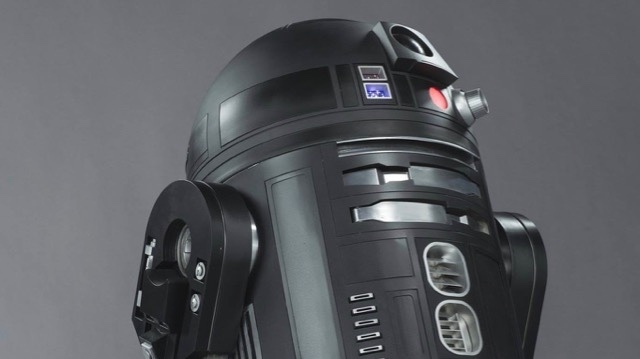 Lucasfilm has officially announced an all-new droid set to make his debut in Rogue One: A Star Wars Story with the reveal of C2-B5 (as seen above). The only details provided on the astromech is that he is an imperial droid who, unlike rebel droids, is subject to frequent memory wipes. This isn't the first time we've seen an imperial astromech, as comic readers were introduced to BT-1 in the Darth Vader comics. 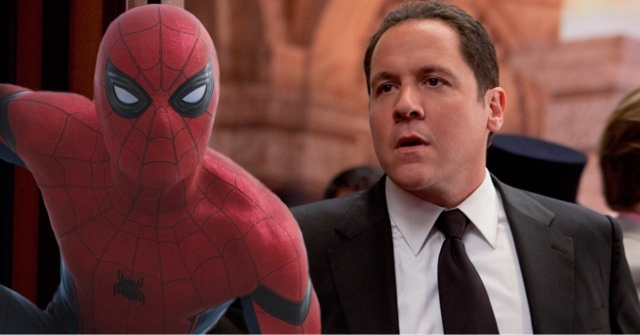 It looks like Tony Stark won't be alone when he heads over to Spider-Man: Homecoming, as Jon Favreau will be reprising his role as Stark's personal driver and friend, Happy. 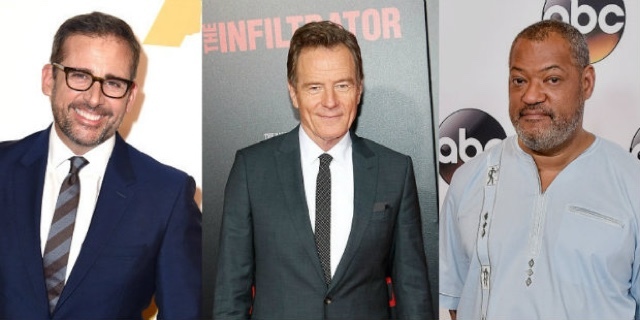 Plot details are still unknown, but Favreau will be joining a stellar cast including Tom Holland, Zendaya, Donald Glover, Marisa Tomei, and even Michael Keaton. Spider-Man: Homecoming, which is being directed by Jon Watts, will hit theaters on July 7, 2017. Last week we got our first look at Lumier and Cogsworth from the new live-action Beauty and the Beast film, and this week we get a peek at two more characters...Mrs. Potts and Chip. 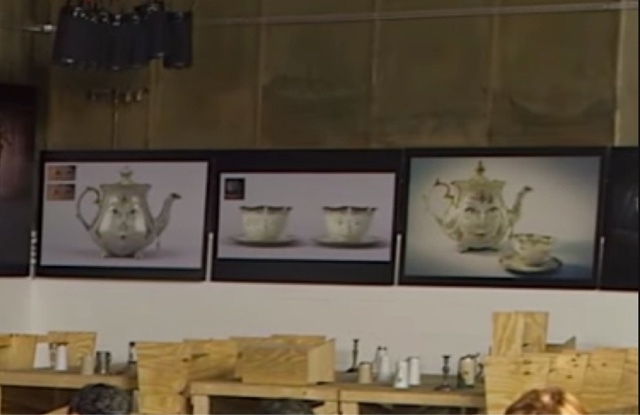 Mrs. Potts will be voiced by the very talented Emma Thompson. 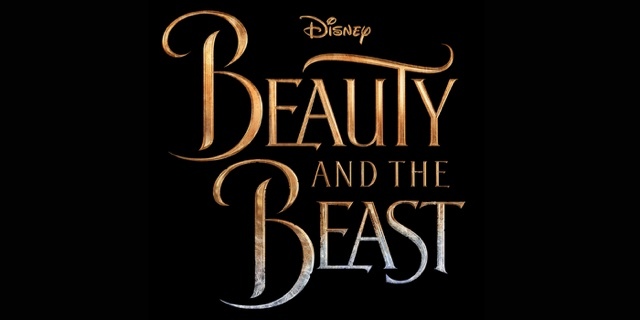 Check out which version they go with when Beauty and the Beast hits theaters in March 17, 2017. In a recent interview with pastor Greg Laurie at the SoCal Harvest in Anaheim, CA, Mel Gibson gave some hints that a second installment to his very controversial film The Passion Of The Christ may be a possibility. "We're talking about that," he said. "Of course that's a huge undertaking. It's not The Passion 2 -- it's called The Resurrection." Gibson went on to say, "That's a very big subject, and it needs to be looked at, because we don't want to just do a simple rendering of it. I mean, we can all read what happened, but in order to really experience and explore probably deeper meanings of what it's about, it's gonna take some doing." 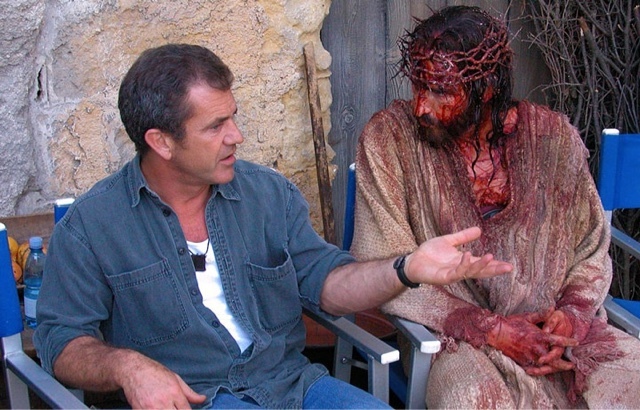 Gibson also stated that The Passion Of The Christ writer, Randall Wallace would pen the script for the sequel, and chances are Gibson will once again direct. That's all the news for this week. 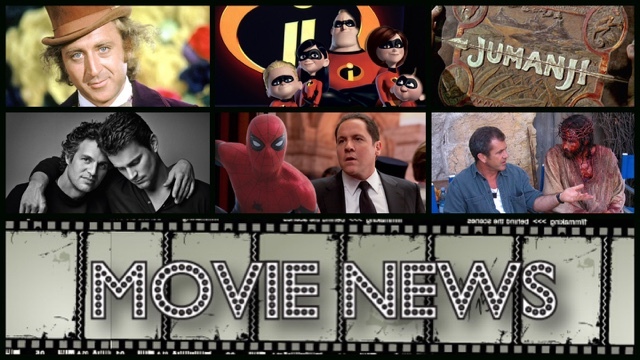 Make sure to check us out next week for all the latest movie news and be sure to like us on Facebook and follow us on Twitter and Instagram for all of our reviews, news, trailers, and much, much more!! !